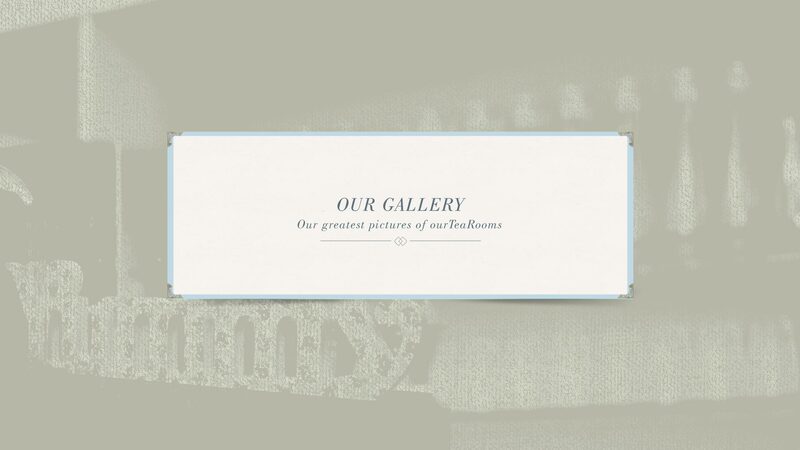 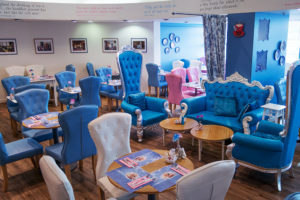 Here is a selection of photos from our three tea rooms which give you an indication of the lovely relaxing environment we have created for you. 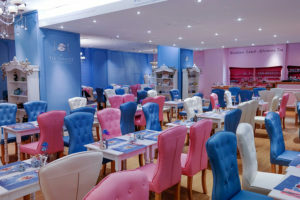 As you can see, we are not a run-of-the-mill restaurant. 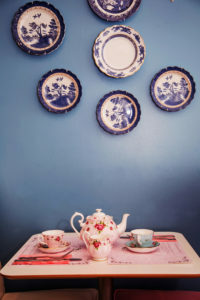 A great deal of attention and creativity has been put into the design of our tea rooms. 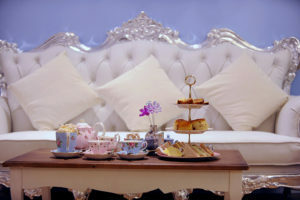 Our tea rooms are designed to inspire awe in anyone walking into them for the first time. 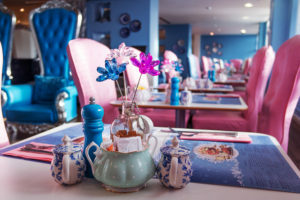 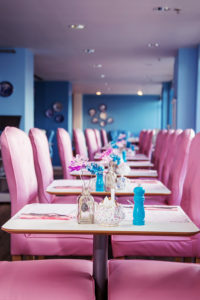 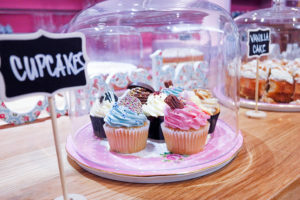 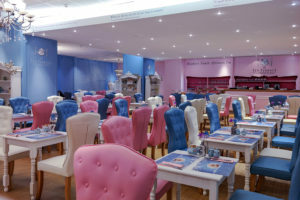 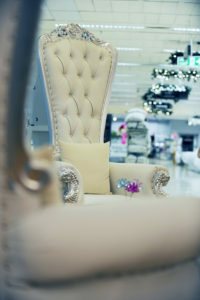 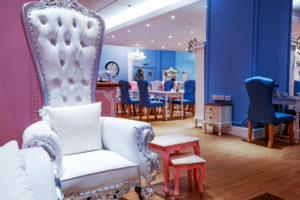 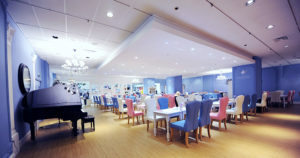 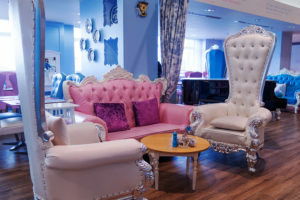 Our striking colour theme of pastel pink and pastel blue is very unorthodox in restaurant design but has proven extremely popular with our customers.